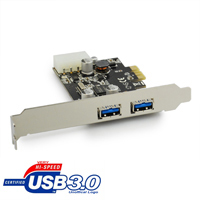 NEW This USB 3.0 PCI card from Best Connectivity features not one but two USB 3.0 Super-Speed ports. 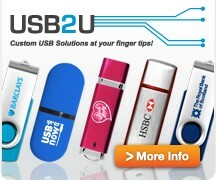 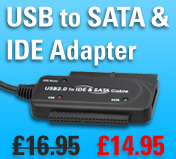 Simply plug into your spare PCI slot and enjoy data transfer speeds of upto a whopping 5Gbps. 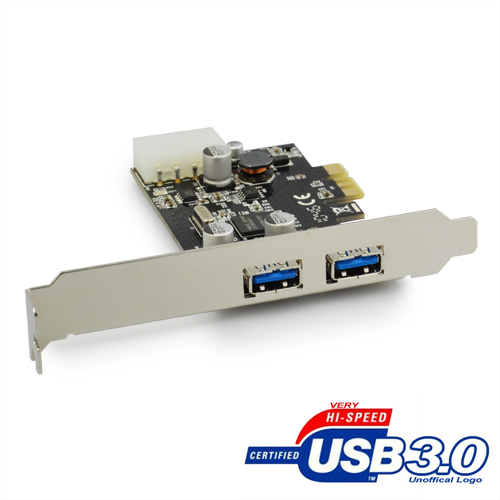 This PCI card interface is also compatible with USB 2.0 and is supported by Windows XP, Vista and 7 machines (both 32 bit & 64 bit versions).